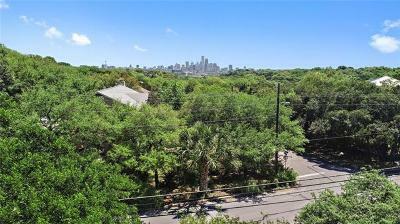 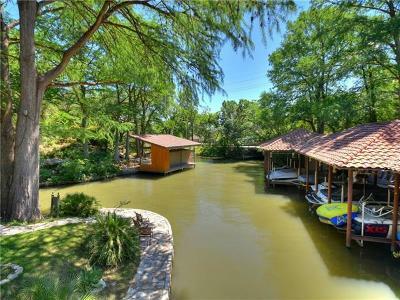 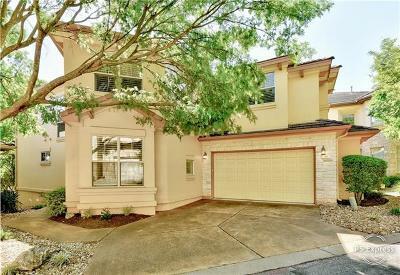 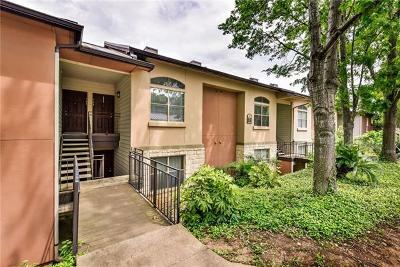 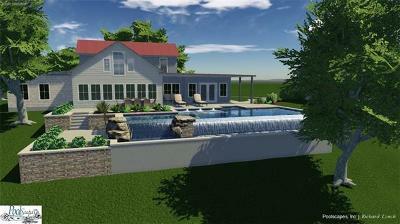 West of downtown Austin TX towards Lake Travis, neighborhoods range from student rentals, and tastefully updated homes to some of the area's most exclusive waterfront, luxury and estate homes. 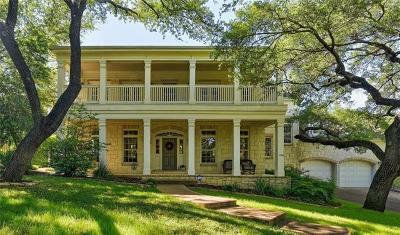 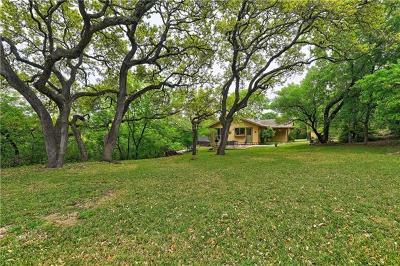 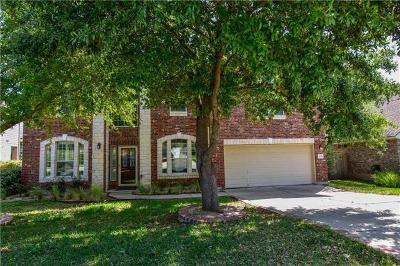 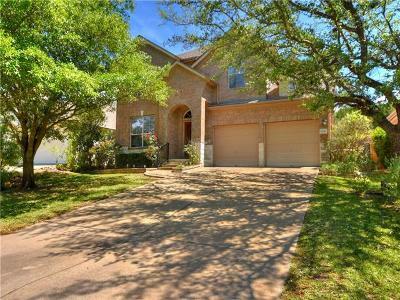 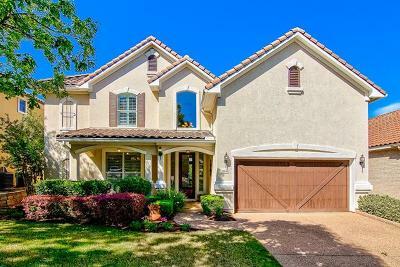 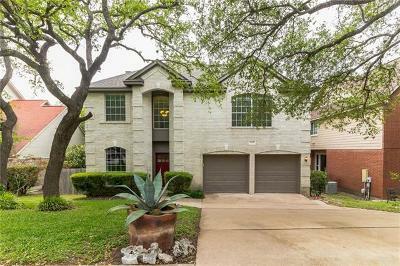 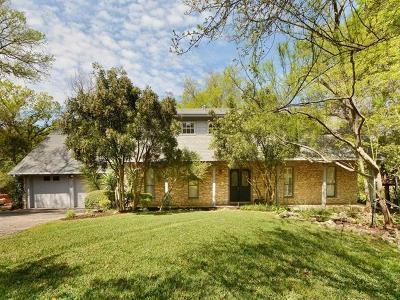 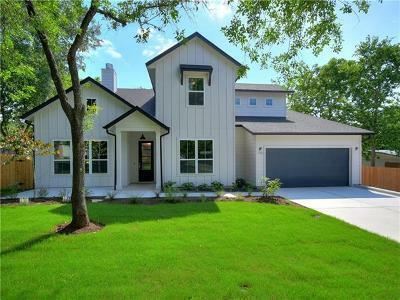 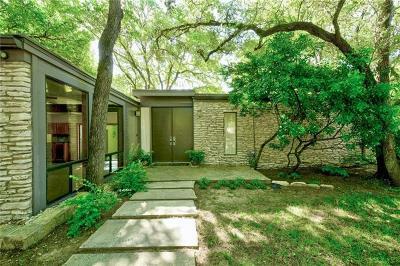 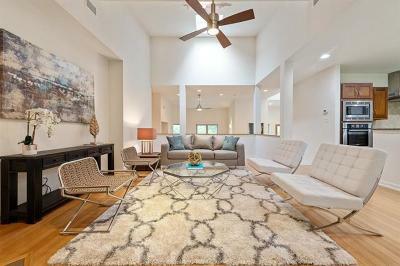 Whether it is due to the proximity to downtown, in Westlake Hills, has scenic hill country views, near Lake Travis or Lake Austin, west Austin real estate is a bit pricier than other areas of town. 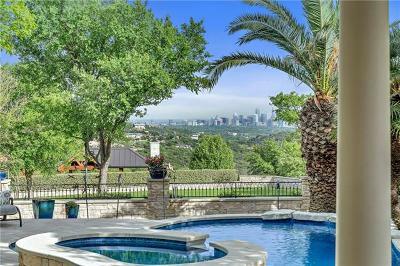 Some are waterfront homes on Lady Bird Lake, some are waterfront homes on Lake Austin, some lake view, some are acreage estate luxury homes, some are hill country view, take your pick. 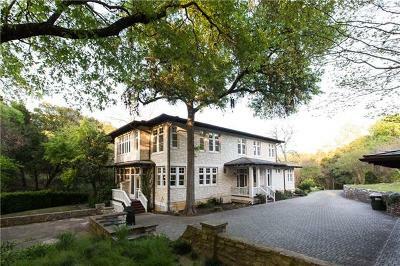 Either way you choose, rest assured you will be in really good school districts. 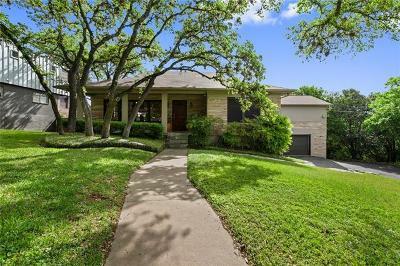 Students generally will attend either Austin ISD, Eanes ISD, or Lake Travis ISD.